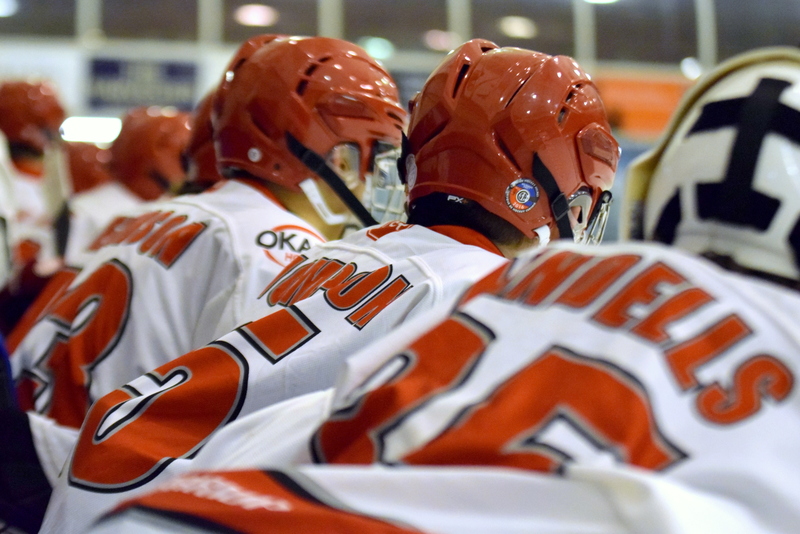 The Okanagan Hockey Academy United Kingdom is a complete program that includes education, hockey, off-ice strength and conditioning, mental training, personal and team development. The program operates from the start of September until Mid July each year. Read more on our Programme HERE. New recruits must be born between 2002 -2005 and must be at least 14 years old to play their first game. 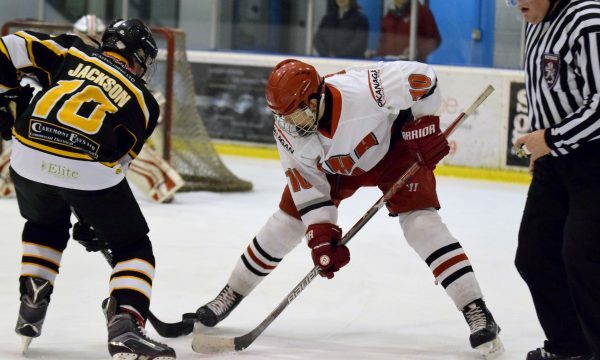 OHA UK will ice 1 team competing at the in the under 18 age group. In season 2018/19 our team will compete domestically at the U18 level as well as playing a number of challenge games against international opposition. These games will take place on the ‘road’ to give our student athletes an all round hockey experience. The OHAUK staff is a team of professionals that are committed to the development of each player. The individual needs of each player are identified by analyzing their academics, hockey skills, strength and conditioning and future goals. The individual is then incorporated into a team environment to maximize their development potential. The team will play up to 50 games per season combining league play with challenge games and tournament games. An all-round life experience that will benefit the student as an academic, hockey player and person. Live in a safe, beautiful area in the south of England. The experience of living, studying, practicing in an integrated environment, developing communication skills and the confidence to interact with new people. Attending Swindon Academy – a school that holds its student athletes responsible for Academic Excellence. Specialised on-ice and off-ice training. Exposure to teams, leagues in Europe and North America through our partners. A programme that will develop a player’s character as much as their hockey skills. A hockey program run by professionals with each individual player’s best interest at heart. The opportunity to progress ahead of players outside of our hockey program. The most important aspect of the hockey program is the positive, personal growth of each player.